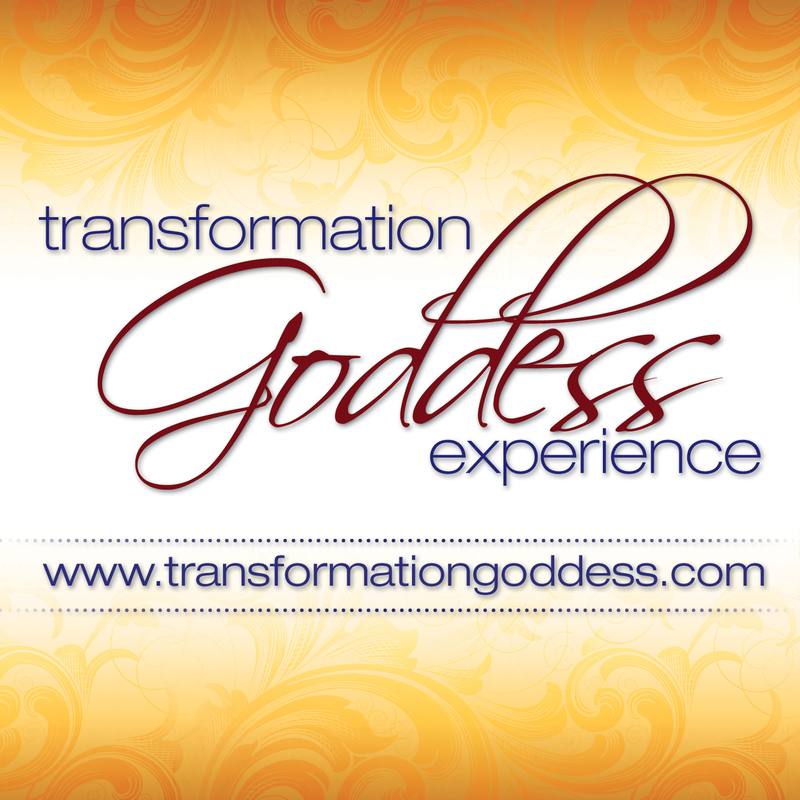 Welcome to the Transformation Goddess Divine Feminine Spotlight for July! Today it’ my honor to introduce you to the incredible Sheri Ponzi. Sheri is a an artist, magic-maker, and sacred space holder. She believes that the world needs *your* light and loves nothing more than showing women how brilliant and powerful they are. She loves the ocean, glitter, pink roses and all things rose-flavored. Be sure to download Sheri's Free guided meditation to connect with your creative goddess self at Transformation Goddess.